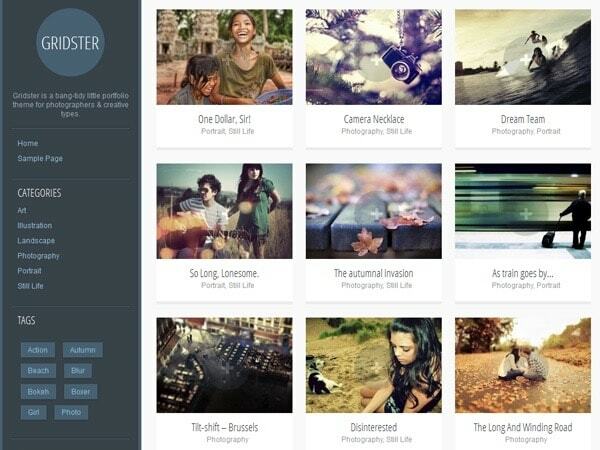 Today, we are going to have a look at the best free photographer WordPress themes around the Internet. 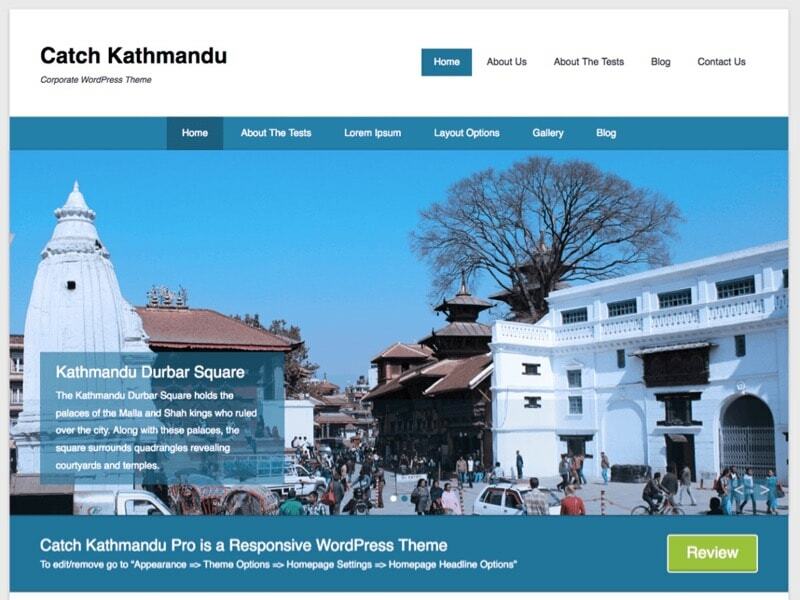 At WPChats, we are here to help you to find the best WordPress themes for the photographer and use it for the own and commercial purpose. 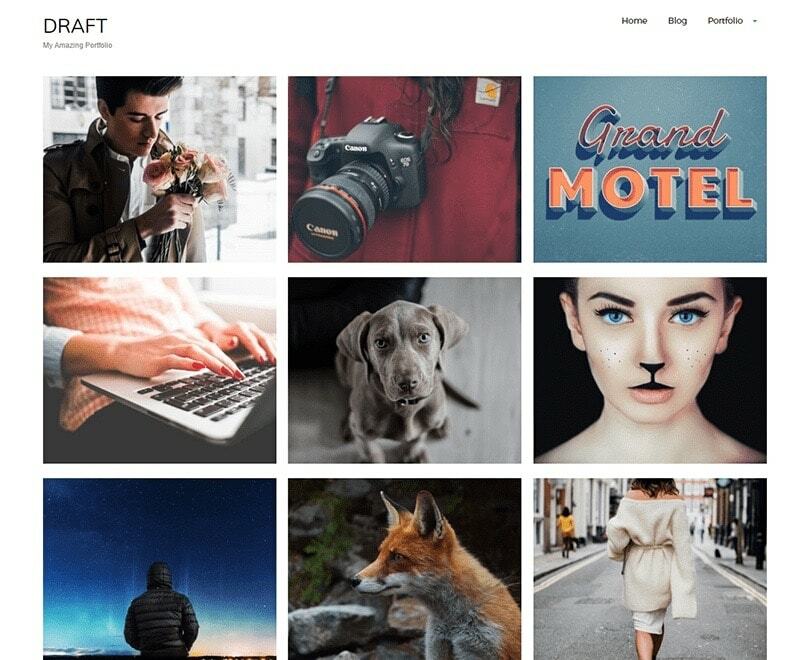 There are plenty of photography WordPress themes available around the Internet but you must know which one is the best and secure to use it. 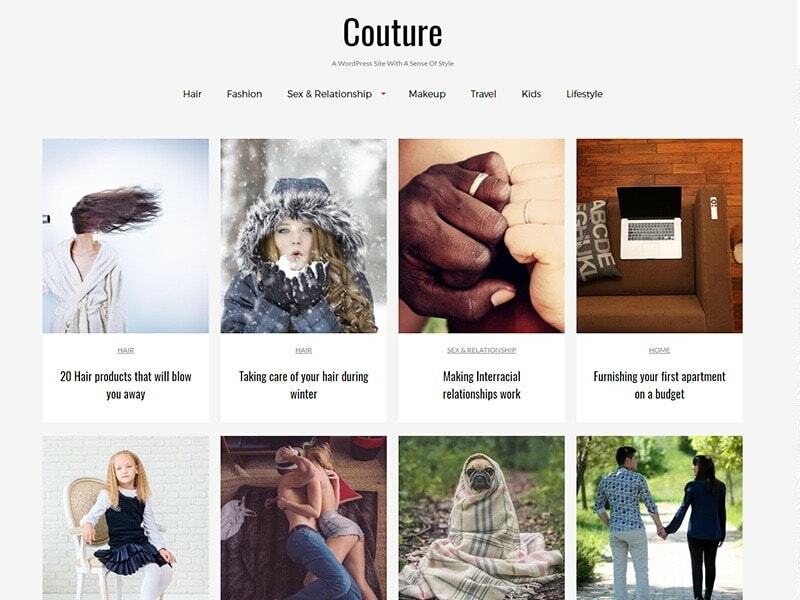 So, we have collected below WordPress themes that are designed by professional WordPress experts and SEO optimized structure, which we highly recommend for your photography and photo related websites. Generally, it can be used for all kind of photography purpose, whether you are a photographer or travel blogger it will best suit your need. Additionally, it can also be used for showcase photos, family photos, creating a photo album, personal photography, professional photographer and anything that related to photographer purpose websites. 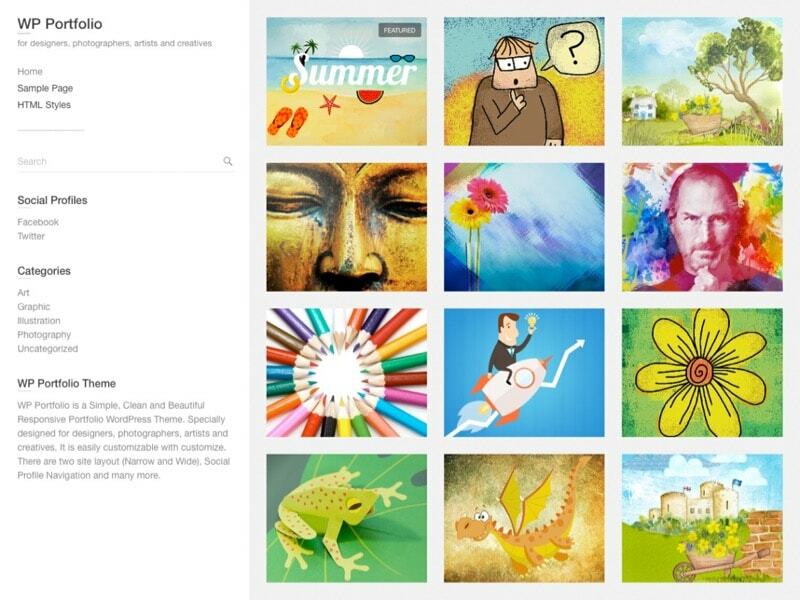 WP Portfolio is a dedicated responsive free photographer WordPress themes from Theme Horse developer club. 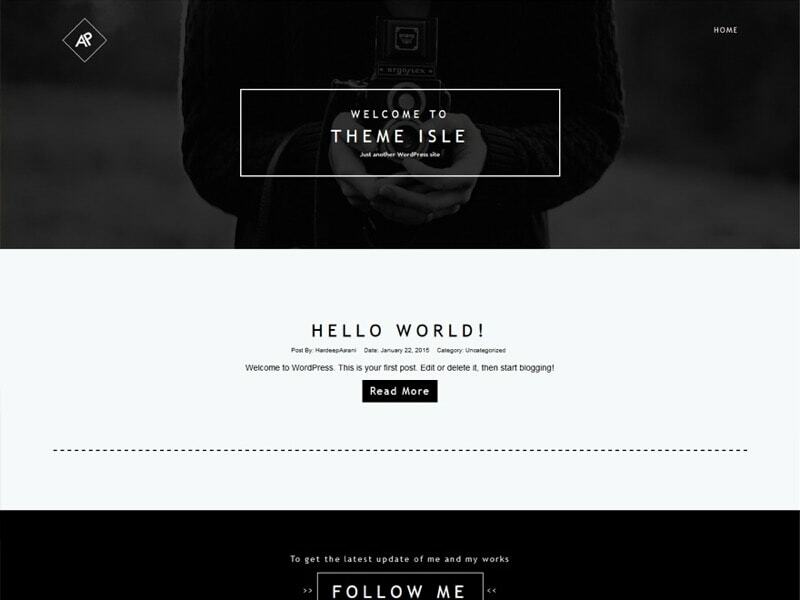 This theme is very clean and professionally designed to showcase photography, portfolio project in a modern way! 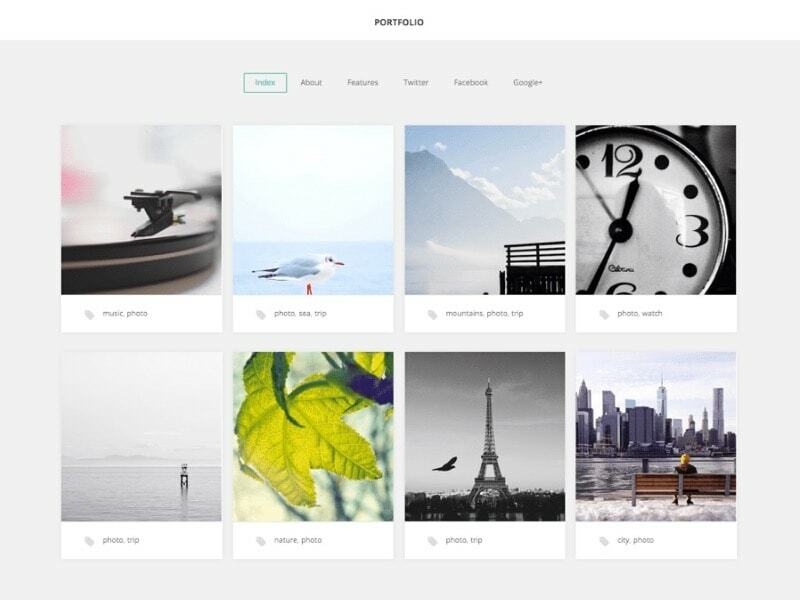 Generally, WP Portfolio theme can be used for photographers, photography, artists, creative works and photo album related websites. It comes with all necessary customization features like custom header background, upload logo, theme panel options, live WordPress customizer editor, navigation menu, Webclip icons, CSS, favicon and many more. 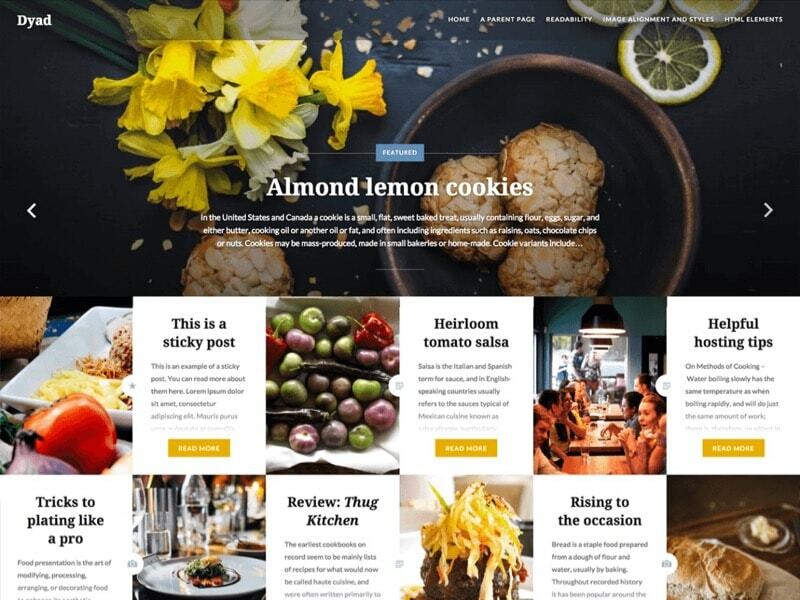 WP Portfolio theme is also compatible with popular WordPress plugins like WooCommerce plugin, bbPress, Breadcrumb NavXT, WP Page Navigation and contact form 7 plugin. 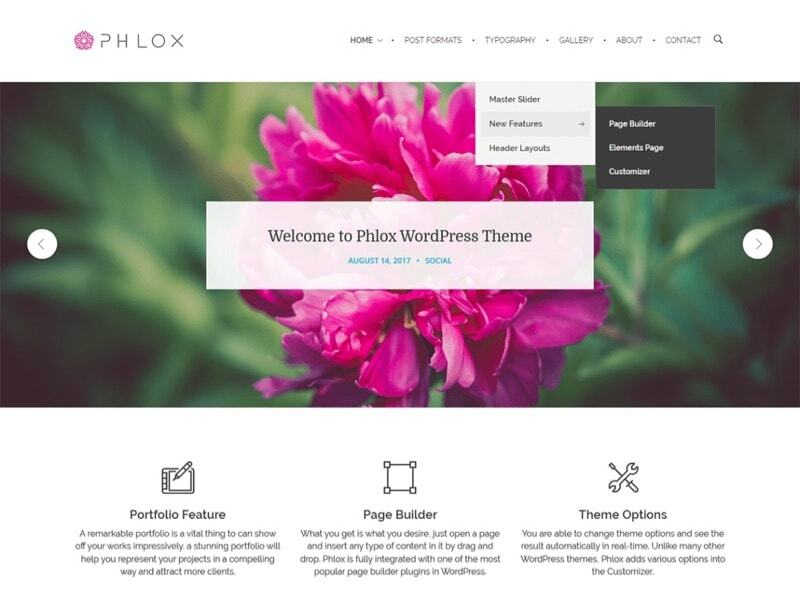 Check out the demo of WP Portfolio theme below and find out the suitable features and customization options! 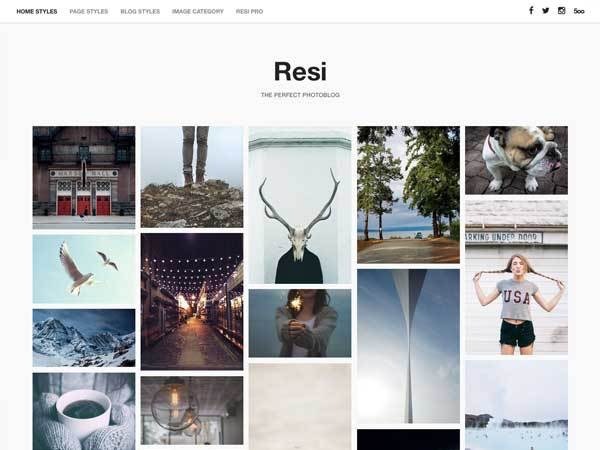 RokoPhoto Lite is one of the best responsive free photographer WordPress themes from ThemeIsle developer club. 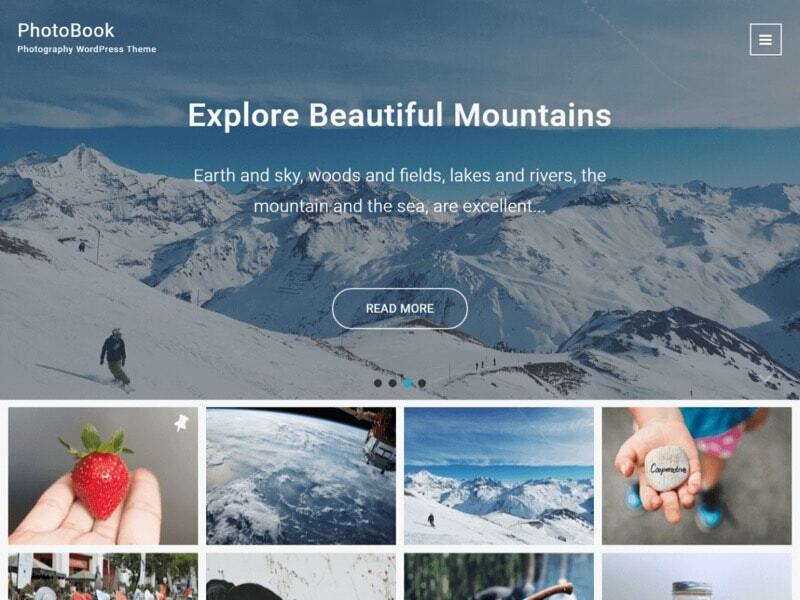 This theme is specially made it for photography websites, hence it has included with all necessary features to display the photos, photo album, gallery, and grid photography. 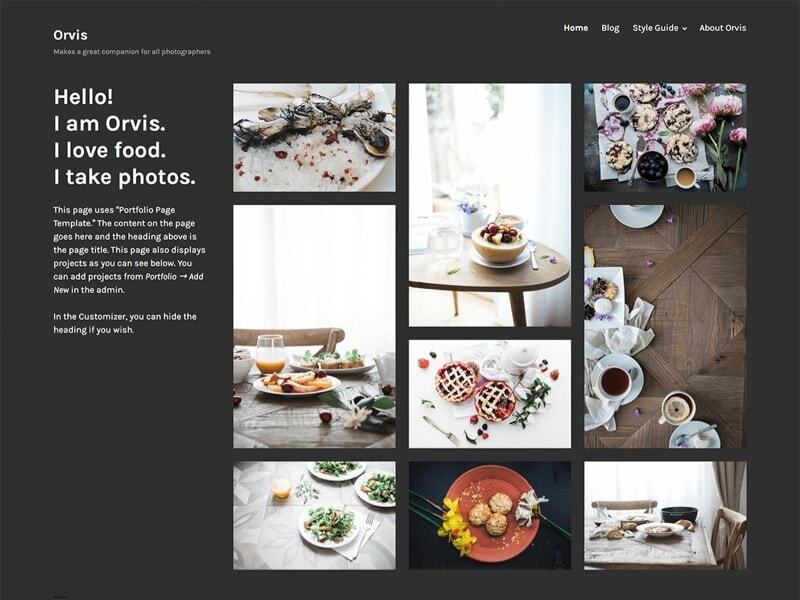 The free version of RokoPhoto Lite WordPress theme has limited access and layouts to showcase the photos, such as 2 different types of slides homepage, portfolio section, built-in contact form for photography inquiry and etc. 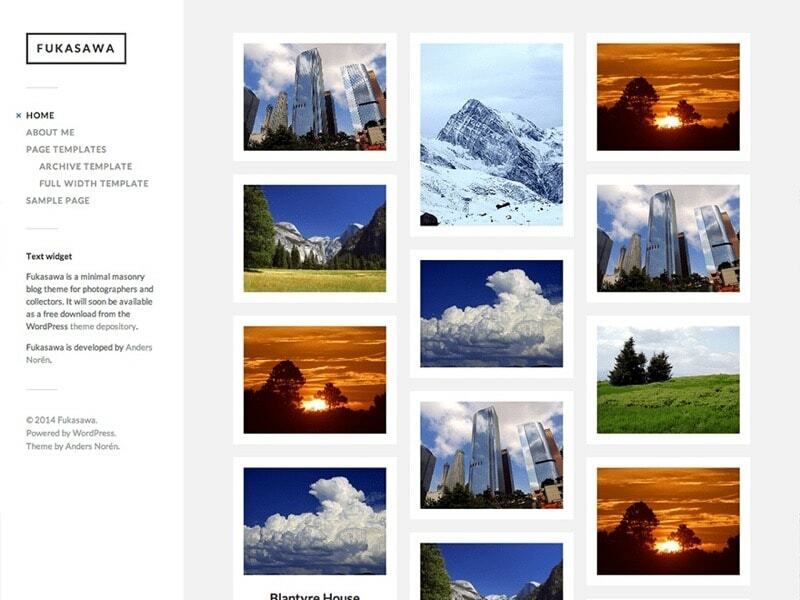 Check out the additional features and demo of RokoPhoto Lite WordPress theme below.